We stand apart in a sea of sameness. Avenue Homes is not a traditional real estate brokerage, nor do we intend to become one. The industry is broken and in need of fresh, entrepreneurial ideas to disrupt the status quo. We founded the company with the bold vision to provide a world class experience for our clients that offers more choices and a broader range of services than ever before. 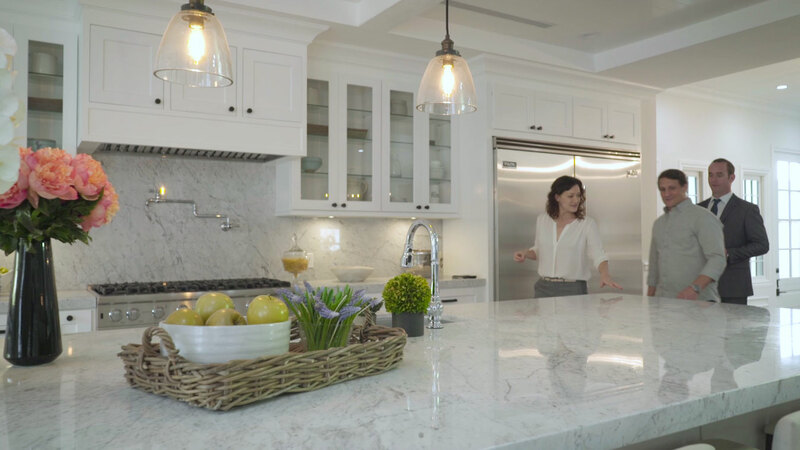 Leverage the newest data-driven technologies, superior business analytics and working our extensive spheres of influence to the maximize value of your home. Experience the culture of partnership between our team and our clients. Data is powerful. Knowing how to analyze the abundance of data, is even more so. 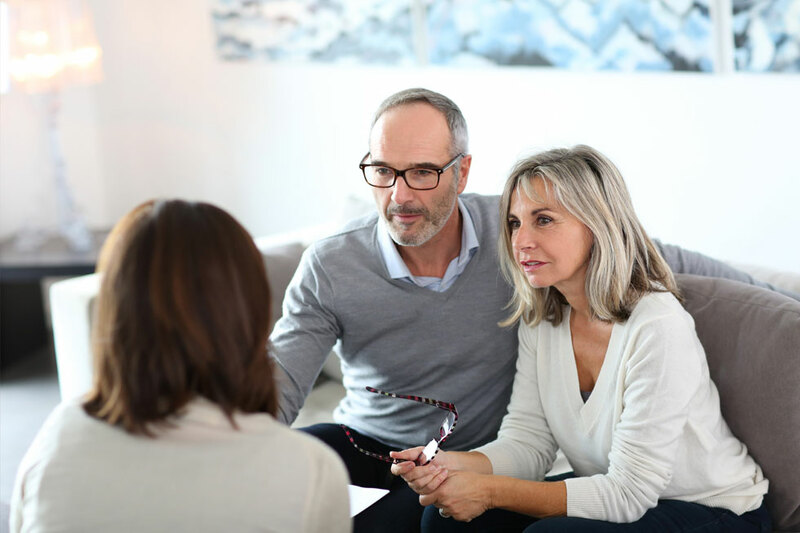 Our local area experts can narrow the focus, provide credible and trusted information which will assist you in making timely decisions that garner positive financial results. Your Avenue Home Investment Advisor performs the same functions as a wealth manager does for your saving & retirement, only focused solely on helping maximize the value or proceeds from your single biggest asset – your home. We serve to provide the avenue to financial freedom. Your Advocate. Your Partner. One Team. Our experience serves to make us smarter. Our expertise maximizes your return. Connect with an Avenue Homes Local Area expert to better understand how these trends affect you? Cesar was able to work around my busy schedule and take care of all the leg work needed to get my condo ready for sale. My sale was quick and painless and most importantly, he got me the money I needed for my place. With 2 little kids, selling can be very challenging. Working with a Home Investment Advisory has been an amazing experience. The guidance Jonathan provided helped us sell our home for more many than we had hoped, and the process was so easy. We will definitely work with Jonathan again. With a baby on the way and a condo to sell, it was important to use to work with an experienced agent. Cesar was so knowledgeable about our neighborhood and had a deep network of buyers, we closed escrow in just 45 days.